Could dirty tricks bring down Congress' state govts before polls? This action was not prompted only by his son seeking greener pastures. At a public meeting, Chief Minister Jai Ram Thakur said in Sharma’s assembly segment in Mandi: “Anil Sharma is lost somewhere and if someone knows about his whereabouts, they should let me know.” “If the CM loses his faith in a minister, there are only two options: Either the CM should expel him from the ministry or the minister himself should resign. 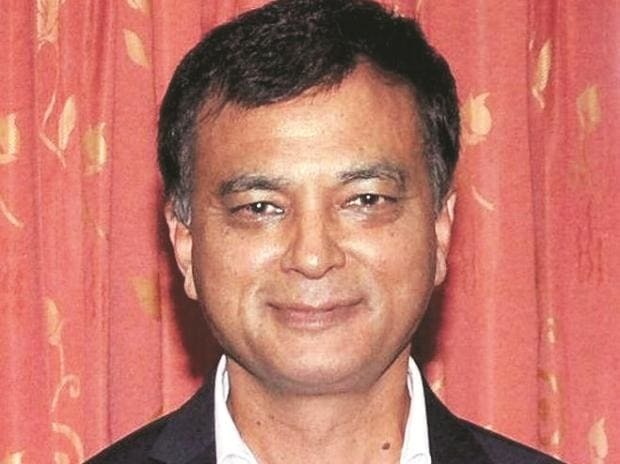 So, I thought it better to resign from the ministry,” Anil Sharma said.